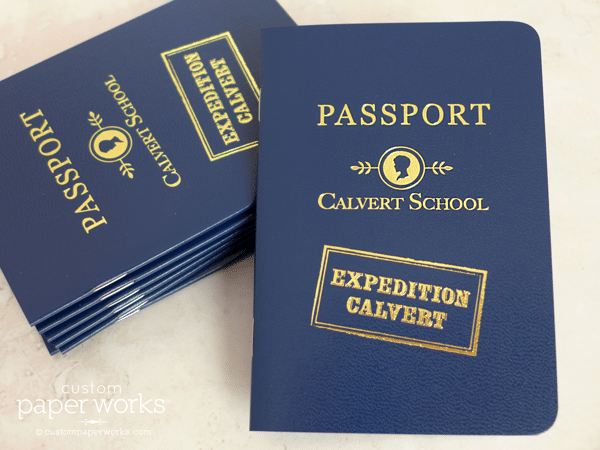 Passport booklets to enhance school geography curriculums. 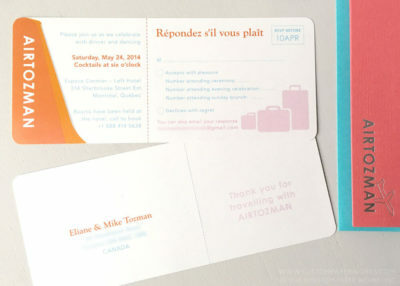 A boarding pass save the date using colors from the family tartan. 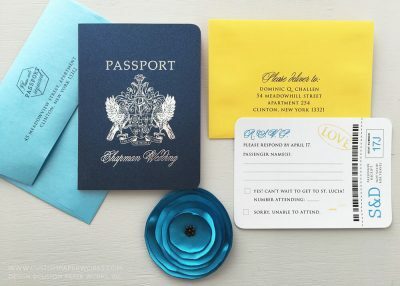 Colorful passport invitation for a St. Lucia wedding. 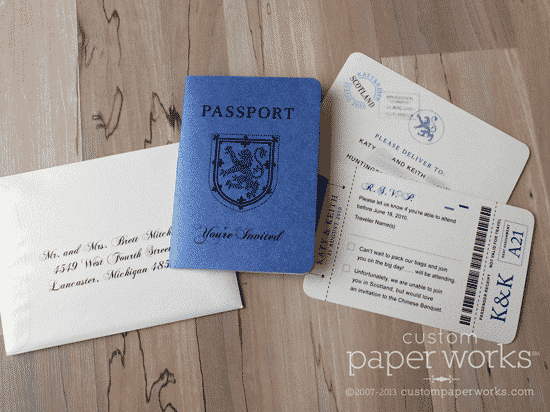 Novelty passports track experiences that get preschoolers ready for kindergarten. 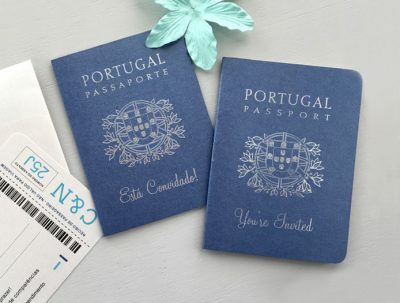 A multi-language passport invitation for a Portugal wedding. 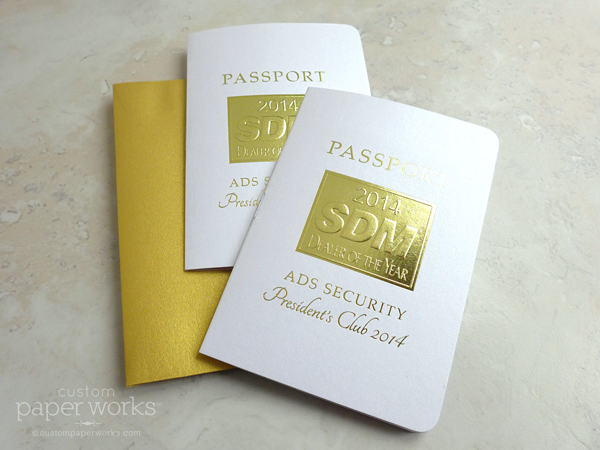 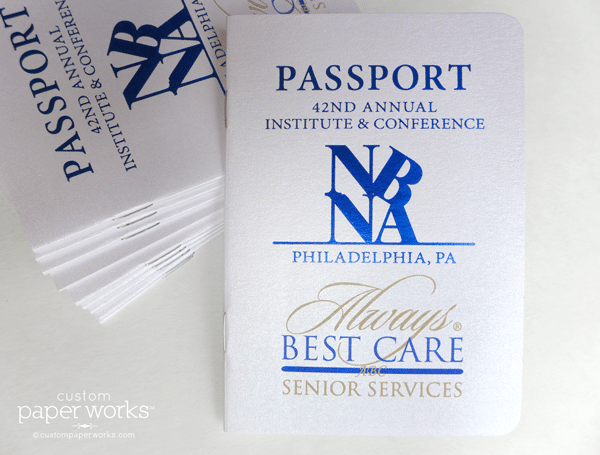 Custom passport invitations for an employee recognition awards party. 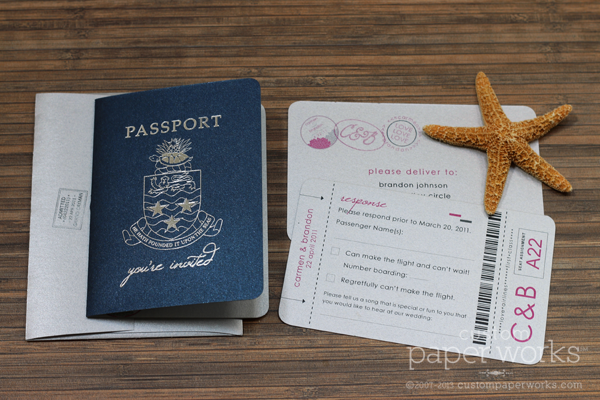 Plane ticket bat mitzvah invitation suite with custom imprinted folding holders. 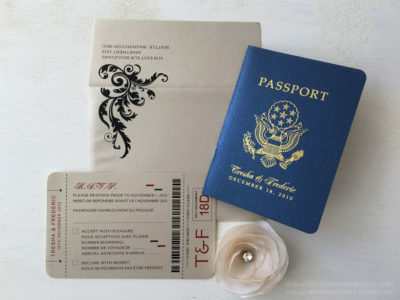 Damask flourishes accent a formal and fun passport wedding invitation. 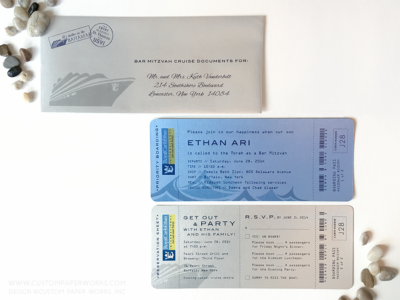 Silver and blue cruise theme boarding pass invitations for a Bar Mitzvah with envelopes that would never get lost in the mail. 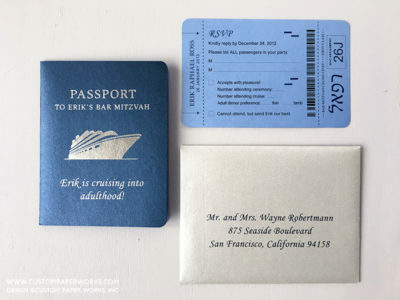 Sophisticated blue and silver cruise-themed Bar Mitzvah passport invitations. 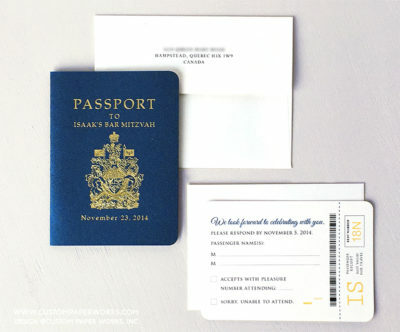 Blue, silver and white passport invitations for a cruise wedding. 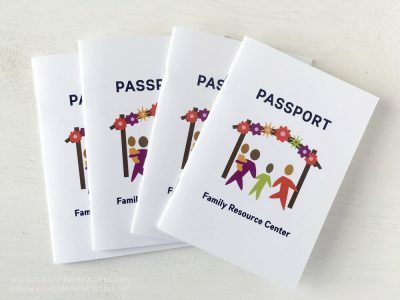 A passport program book for a corporate meeting. 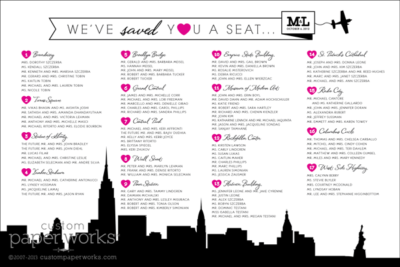 Wedding seating chart featuring the New York City skyline. 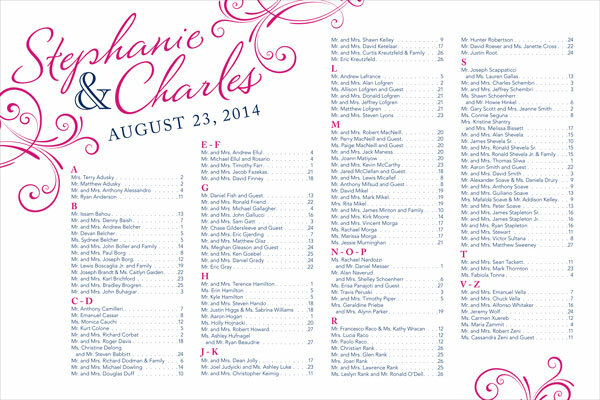 A pink and navy seating chart with swirls. 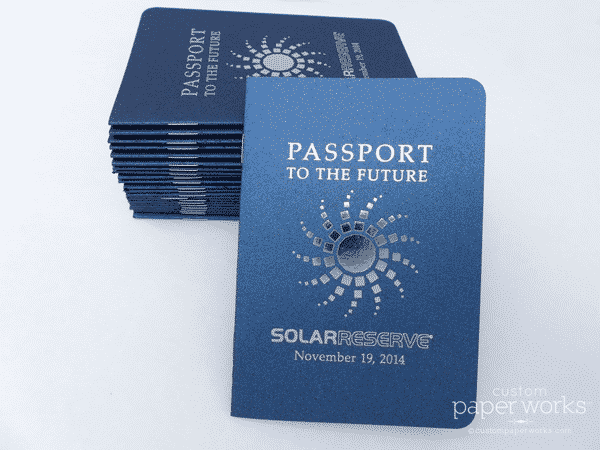 Passport raffle contests help tradeshow vendors get more attendee visits. 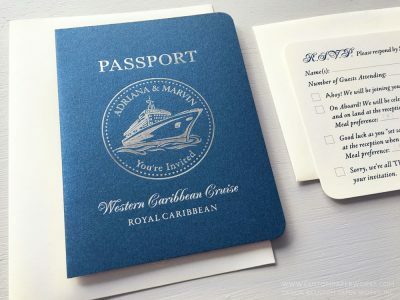 Blue and Silver Passport Invitation for wedding in Grand Cayman. 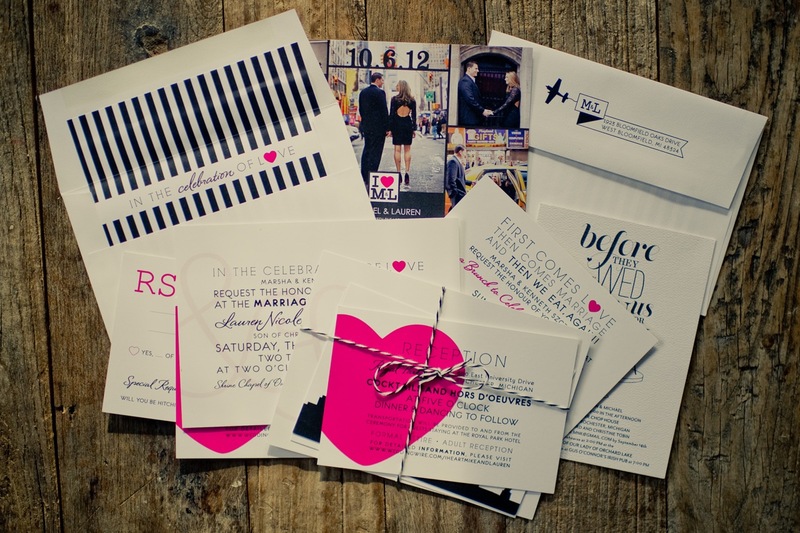 I Heart NY Skyline Wedding Invitation Suite. 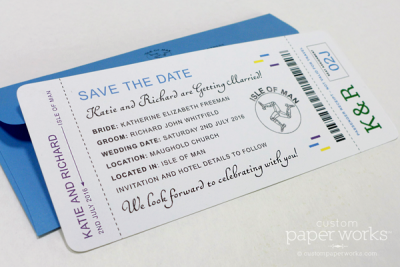 Patterned pages add a subtle twist to these passport invitations for a wedding in Scotland. 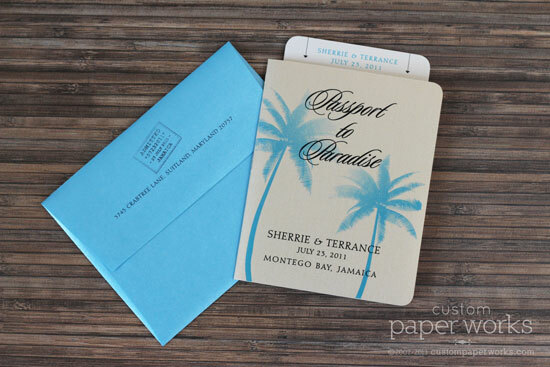 Passport programs add a travel theme to your wedding ceremony. 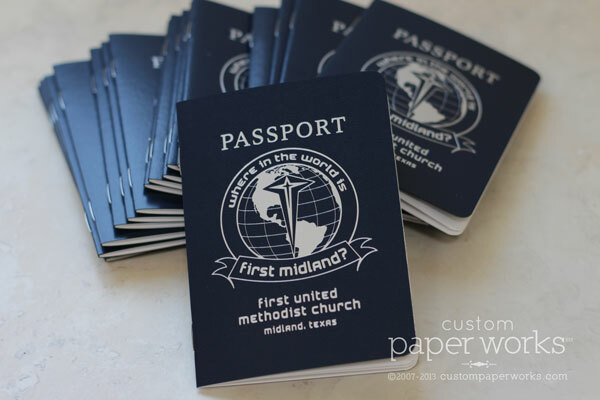 Passport program for church's summer event series. 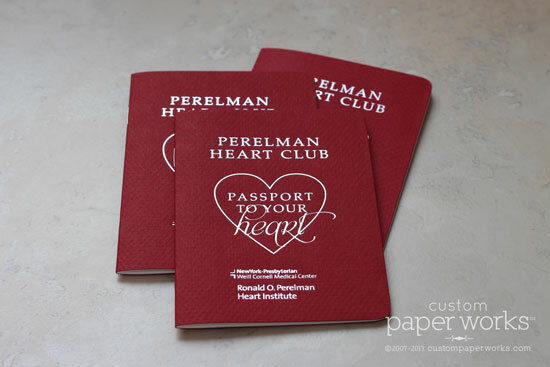 Heart health activities tracker book – "Passport to your Heart"
Passport to Paradise invitations with palm tree motif for a destination wedding in Jamaica. 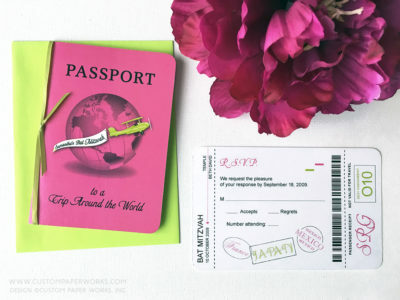 Neon pink and green Bat Mitzvah invitation for a "trip around the world" theme.